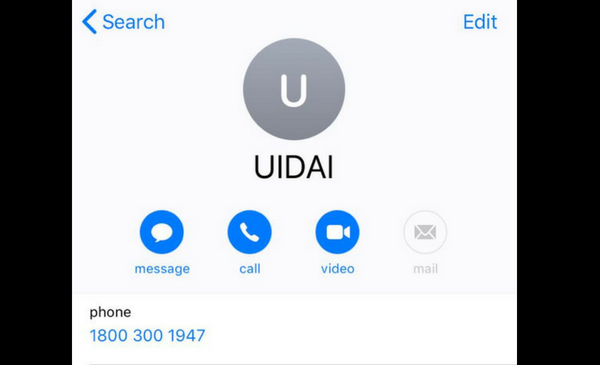 After two days of outrage on social media over the issue of UIDAI helpline number being found in the phonebooks of Android phone users, Google India has finally taken responsibility for the inclusion. In a late evening release, Google also clarified that the users can manually delete the number from their devices. Earlier on Friday, UIDAI issued a press statement over a thread of tweets on August 3, 2018 stating that the number 1800-300-1947 is ‘outdated and invalid toll free number’ and that it has not asked telephone manufacturers or service providers to include it in contact lists of mobile users. Industry body Cellular Operators Association of India also tweeted from its official handle to say that the telcos have nothing to do with the inclusion of the number. 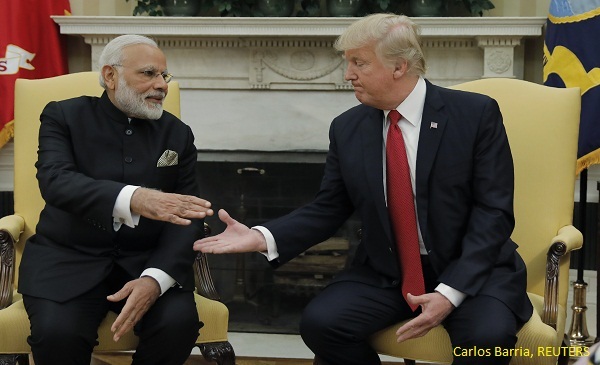 BOOM spoke to telecom operators Airtel and Vodafone who claimed that the number has not been added from their end. Telecom operators by default pre-load public service numbers such as that of Police, Fire and customer care on the SIM card which is also downloaded in the handset’s contact list. The row over the number began when Twitter handle @fs0c131y with the user name Elliot Anderson on Aug 2 tweeted, ‘Do you have @UIDAI in your contact list by default?’ Anderson is an anonymous handle reportedly based out of India and has tweeted about several security loopholes in the Aadhaar ecosystem – all refuted by UIDAI in the past as falsehoods. A lot of people have @UIDAI in their contact list by default. I’m thinking aloud: What if it is only the top of the iceberg? Following Alderson’s tweet, several people posted on social media screenshots of the number saved in their contact lists, raising doubts on privacy with questions on how it got added to their devices without their knowledge. People also found old government records to counter UIDAI’s efforts to distance itself from the helpline number. Business journalist Mayank Jain tweeted a 2013 letter by the Department of Telecommunications to the telecom service providers asking them to route 1800-300-1947 to the short code 1947.